Enter easy scholarship contests and short scholarship essay contests for 2019, and win money for college tuition and expenses. These simple scholarship contests don't require high GPA, high test scores or a long essay. Note: some of these contests are offered repeatedly throughout the year, and some may only be offered once or the offer may change. Check them out to see what is available now! Application Deadline tentative July - Nov, but deadline may be later for some contests, such as December 31. 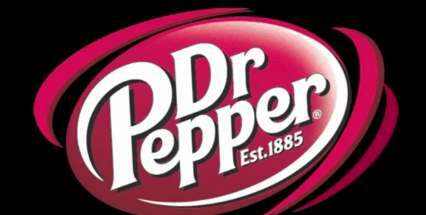 Award Amount $2500 plus chance to enter $100,000 tuition contest at football games sponsored by Dr Pepper. Winners have up to 5 years to use their $100,000 tuition award for 4 consecutive years of college, university or vocational school in the USA. 25 Grand prize winners.